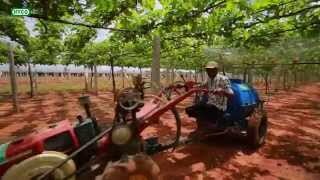 The Story Talks About Importance, Procedure & Advantages of Soil Testing. 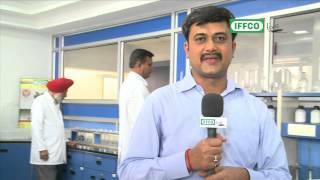 Glimpses of IFFCO's Soil Testing Laboratory in Chandigarh. 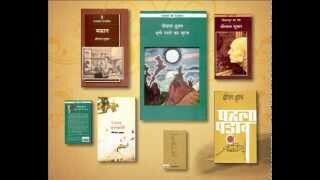 This short story depicts about the life of Shrilal Shukla, His work & his golden words. A must watch for all. 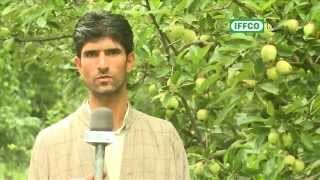 The story talks about the services IFFCO is providing to the farmers of Kashmir Valley. 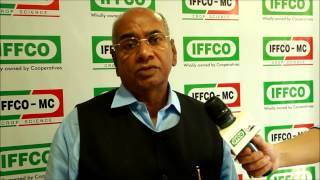 IFFCO serving the farmers at the most difficult terrains like Himalayan Mountains & Rocky Hills of Jammu & Kashmir. 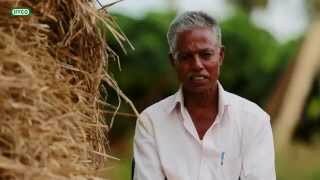 Educating farmers about good & better farming practices in Apple, Paddy and much more. Importance of Water Soluble Fertilisers.